Explore Careers, Choose a Major, Have a Plan! The Career & Life Planning Center provides students assistance in making informed decisions about choosing a major and/or career. The CLP Center offers a breadth of resources and services; providing students with a Career/Life Planning Process by exploring one’s interests, skills, values, and personality to help identify a major field of study and career options. Major and career exploration is encouraged beginning in the first semester by visiting the CLP Center to learn about various resources, self-assessments, workshops, and career classes. 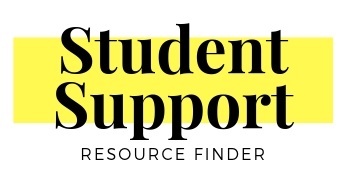 Career research assistance is offered by CLP Center Staff by guiding students through the assortment of career-related books, journals, and online career development resources. Career counselors are available to meet with to help clarify options within career and major selection, as well as develop a student educational program plan. 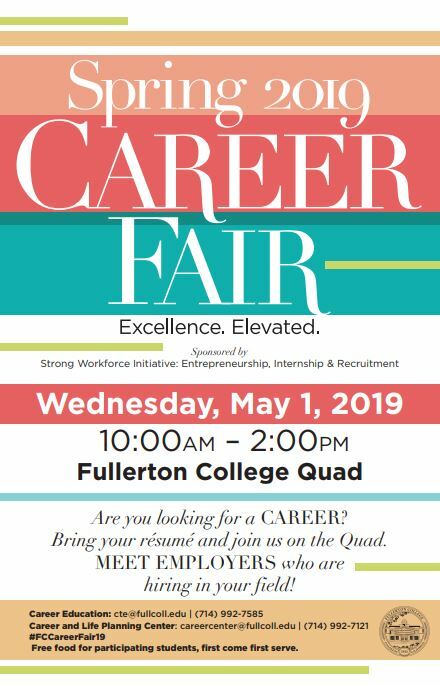 In addition, our online job board, FCCareerConnect, is accessible through MyGateway for students in search of jobs or internships, including its Resume Builder. For students who visit the CLP Center, a student computer lab with free printing is available for their career exploration. Our friendly staff looks forward to meeting you and providing you with guidance in this decision-making process.